1. Include dropit.css inside your head section and dropit.js after jQuery library but before the closing body tag. 2. 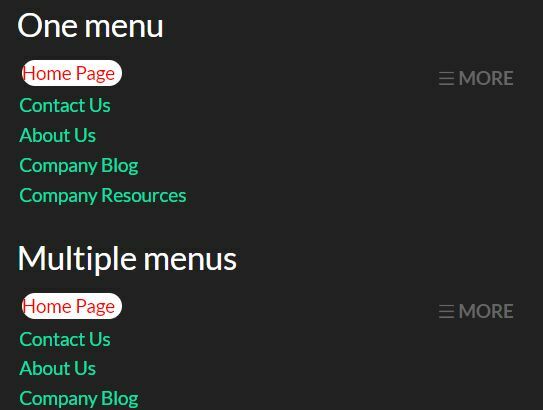 Create a dropdown menu with a toggle button using nested Html lists. 3. Call the plugin on the ul element. 4. Available options and callbacks. 4. 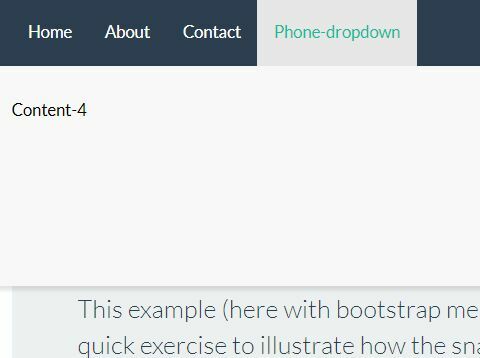 Sample CSS to style the dropdown menu. This awesome jQuery plugin is developed by gilbitron. For more Advanced Usages, please check the demo page or visit the official website.